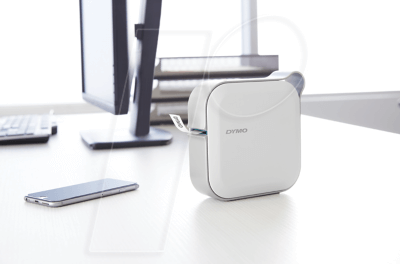 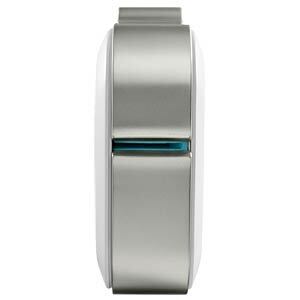 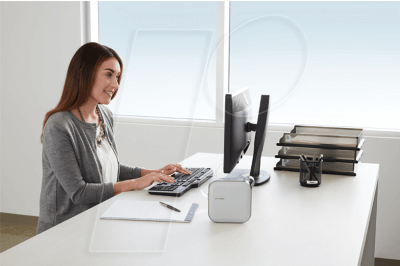 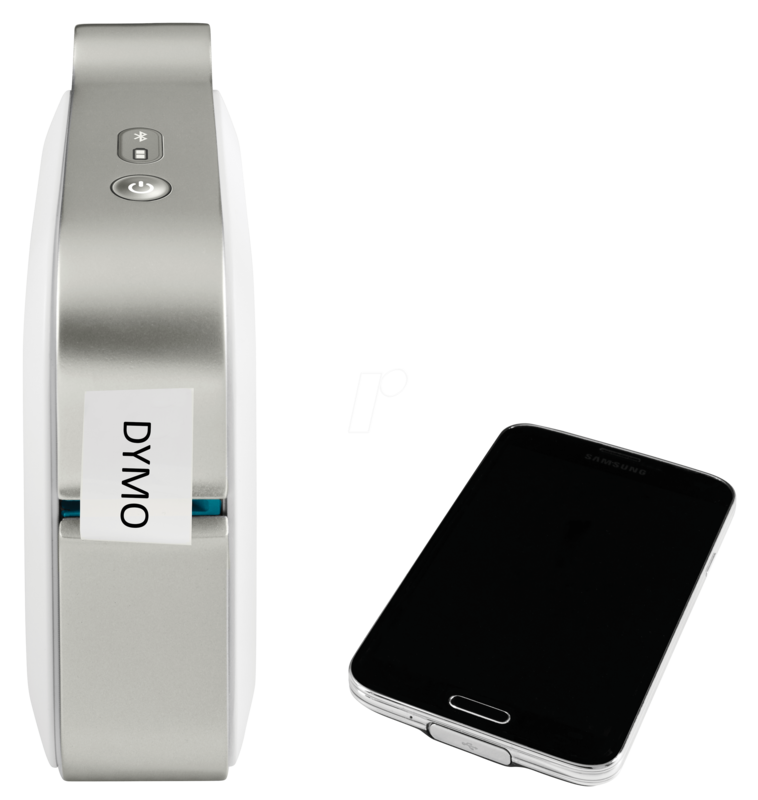 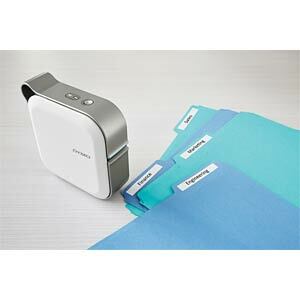 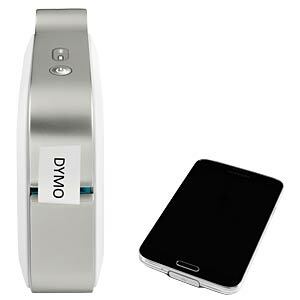 You can now print labels from your smartphone thanks to the DYMO MobileLabeler label printer. 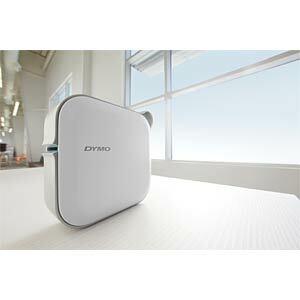 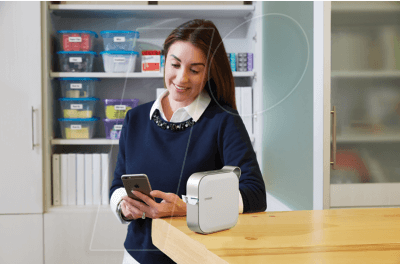 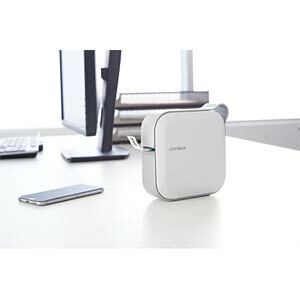 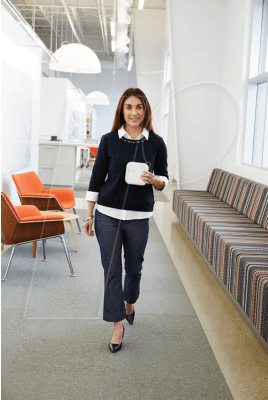 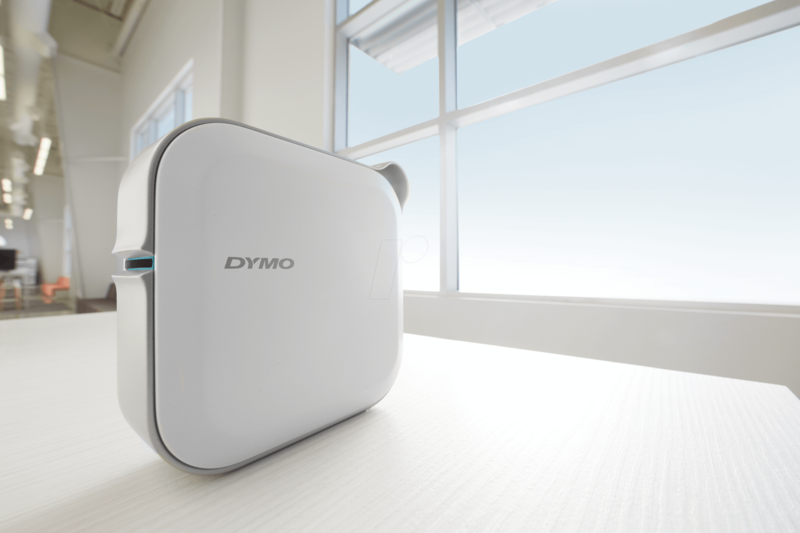 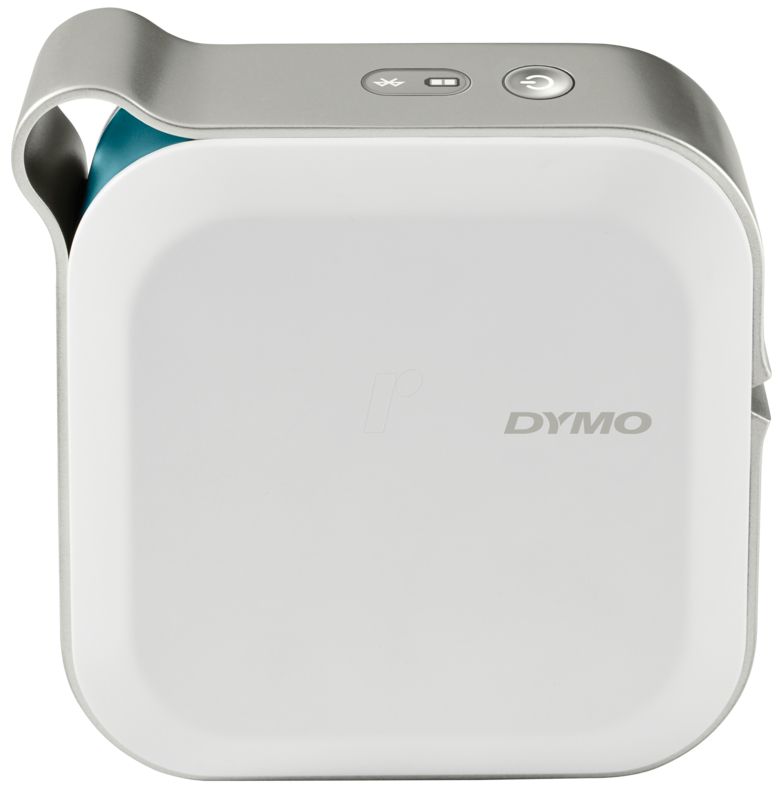 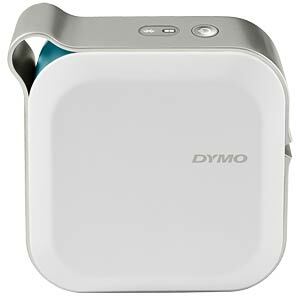 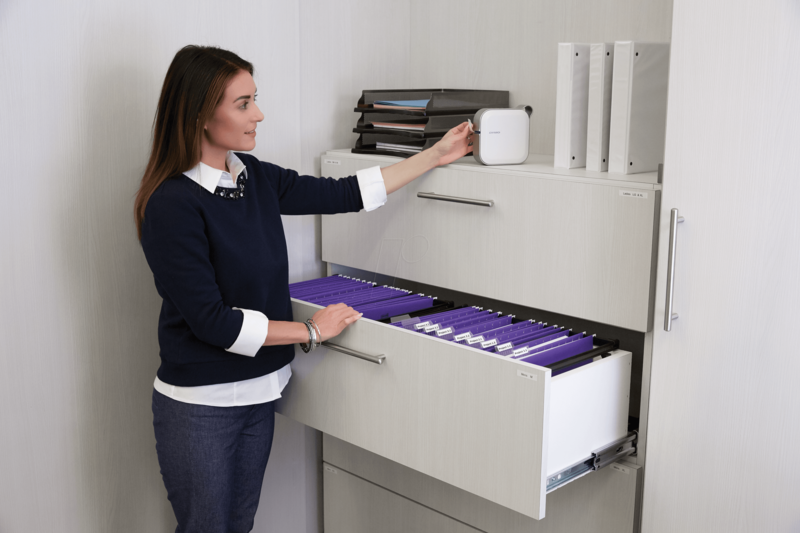 Simply connect via Bluetooth using the free DYMO Connect app. 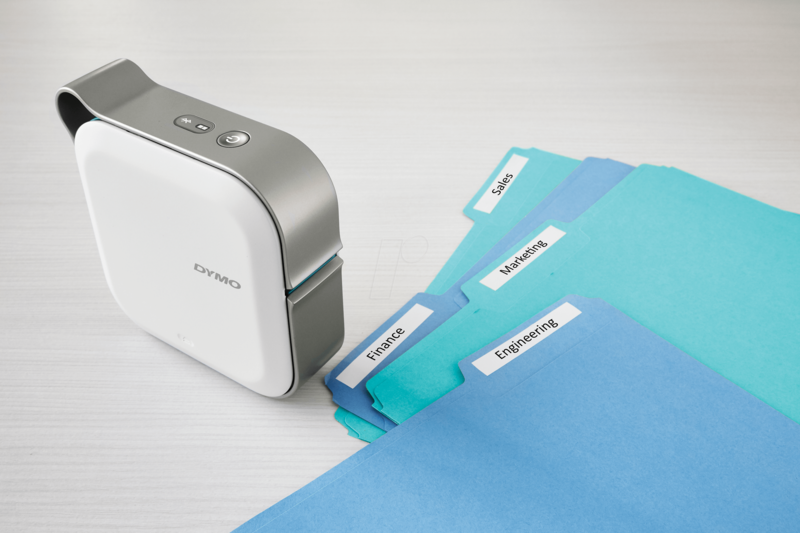 Create and personalise your labels with a range of colours and fonts.